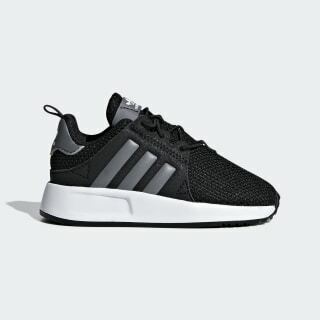 Infants' running-style shoes with a sporty, minimalist look. Inspired by running trainers, these infants' shoes are made for everyday exploration. 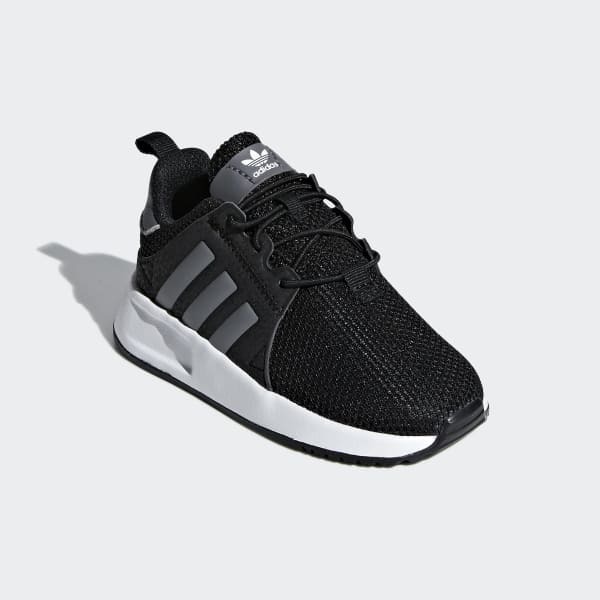 They come with a soft textile upper that's detailed with leather-like overlays. Elastic laces add convenience, helping to speed up on and off transitions.